Mark your calendar. 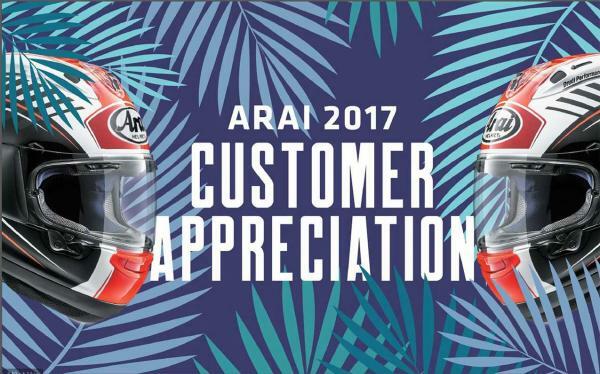 June 26, 2017, 5PM - 8PM is ARAI Customer Appreciation Day! 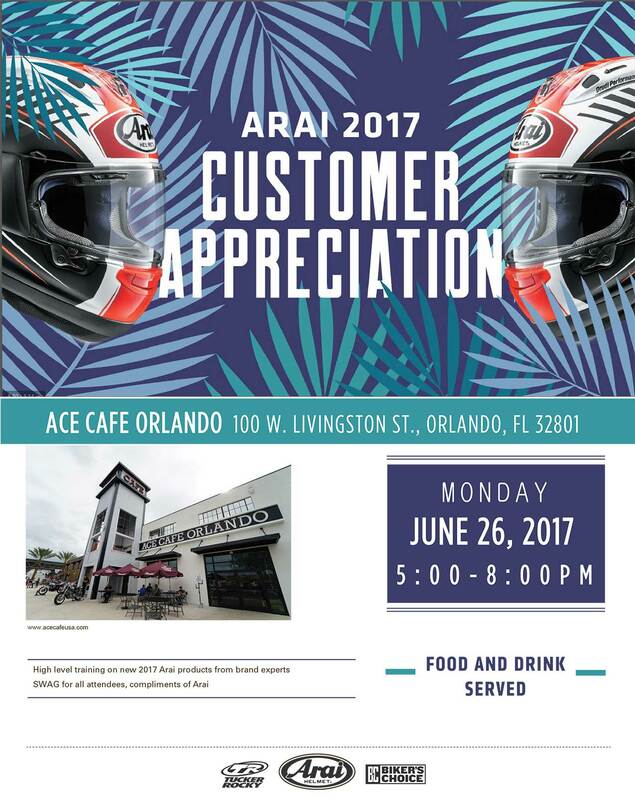 Join us at the Ace for high-level training on all new 2017 ARAI products from brand experts, SWAG for all attendees, food and drink served, and more!